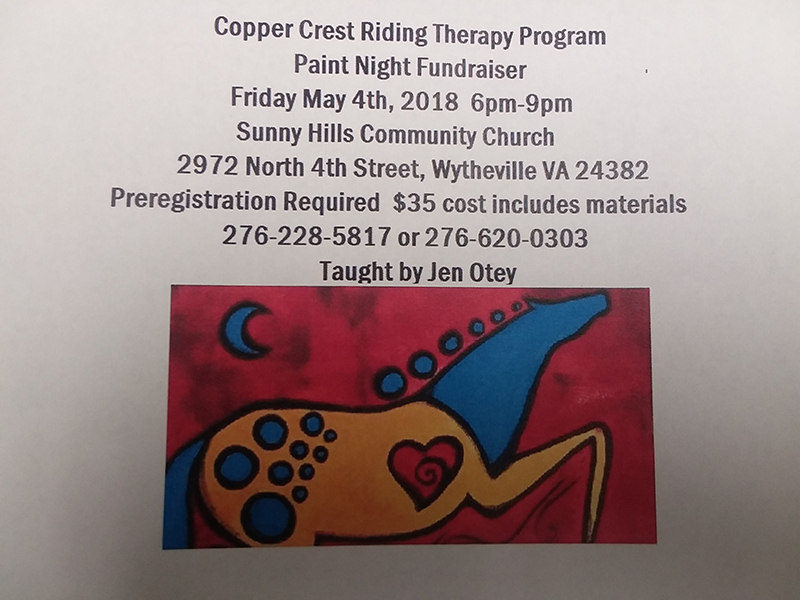 Joy Ranch has been blessed by Copper Crest Riding Therapy Program in Wytheville, VA. For years, they have helped our kids with horse therapy and we wanted to help them promote two upcoming fundraisers they are having this spring. Your support of this programs helps our Joy Ranch residents! 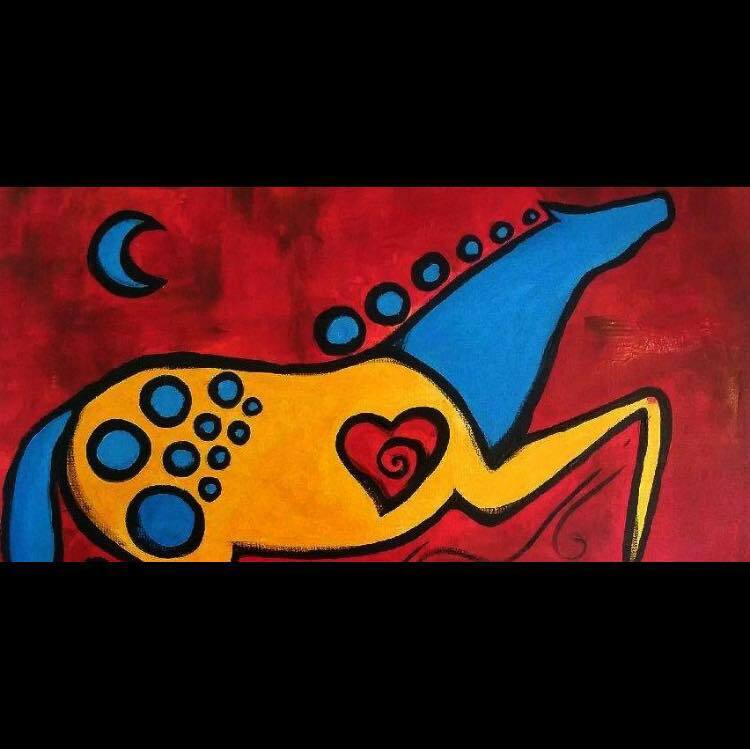 Paint Night fundraiser, will be Friday May 4th at Sunny Hills Community Church in Wytheville, VA from 6-9 PM Preregistration for this event IS required. The cost is $35 and that includes materials, Jen Otey will be teaching the class. Treasure Time Photography on May 26 & 27. Appointment IS necessary, you will take 4 poses with ANY horse there are several packages as well as digital images received via email or disk.